Condeixa is a small town located close to Coimbra, in the center region of Portugal. With a population around 17000 inhabitants, the town is particularly know by Conimbriga, an archaeological site with very well preserved heritage of a city from the Roman Empire. The site is one of the main touristic attractions from the Center Region in Portugal and is currently a candidate to the World Heritage from UNESCO. Participatory budgeting started in 2012 in Condeixa and it was pioneer in the Center Region. At the time, it was dedicated to engage youth (16 to 35 years old) in the co-decision on the expenditures over a portion of the Condeixa Municipal Budget. The enthusiasm with the good levels of participation motivated the municipality to expand it to the rest of the adult population in 2015. Today the Condeixa PB is still split in these two slots, having specific budget and rules of votation for each. 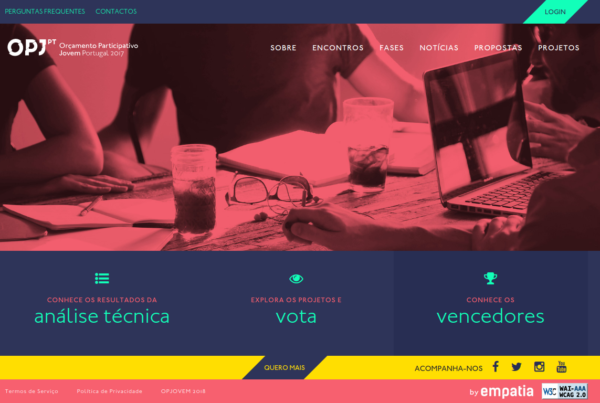 EMPATIA platform integrates Condeixa PB in 2016 edition, in the voting phase, with the main goal to decentralize voting in municipal districts and rise transparency related with monitoring and advanced assessment, contributing to the production of an analytical report on the voting process. The integration of EMPATIA platform was extended to 2017 Condeixa PB edition. What Participants and city managers have to say? “a tremendous success, because it’s a participation that has been consolidating over the years”. Flávio Cordeiro, the author of a proposal to award scholarships to university students wanted to present a proposal that “was important and that was still missing in Condeixa”. The young programmer justifies his proposal by arguing that “higher education is a burden for parents, particularly the fees, and for a couple or single parents is a very complicated task to be able to support all the son’s education”. The author of the proposal to a coworking center, João Carvalho, a mechanical engineering student, argues that “an incubator could add value to face youth obstacles to find a job or to create their own business”, also by using schools that have been recently closed. 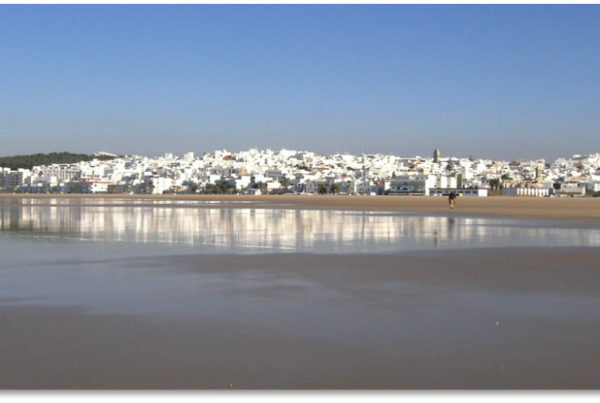 The amount reserved for Condeixa PB and YPB is indexed to the municipal budget at 1,5%. The projects already approved are very diverse, ranging from sports infrastructures and recovery of monuments to the award of scholarships to university students and the creation of a coworking center in a former elementary school. 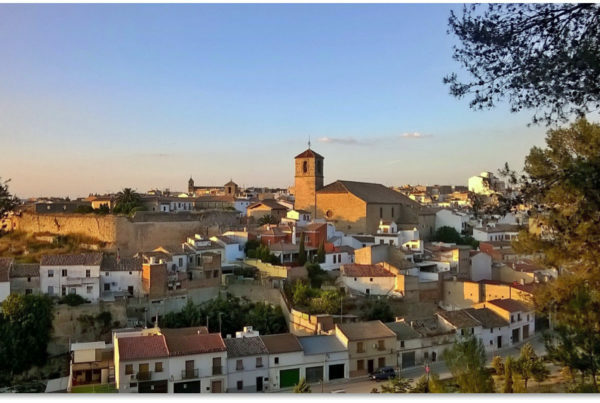 The City particularly embraced these last two projects from YPB, having increased the initial funding and, in the case of the scholarships, has decided to upgrade the support to an annual award of 50 thousand euros. In 2016, the voting phase was done with the support of EMPATIA. The City provided decentralized spots to vote in the weekends and 87% of the voters in 2016 have preferred to vote in presence, using the kiosks provided by EMPATIA on those spots. Moreover, 10% of the voters used a pc and the rest 3% used a mobile or a tablet. (This is not very interesting, maybe in 2017 the effect “multichannel” is more visible…)Another interesting fact is that all the voters choose to use only positive votes, despite the option to use one negative vote.